Find a new Hyundai Santa Fe at your local Ballwin, MO Hyundai dealership. View NEW Hyundai Santa Fe InventoryLooking for a USED Hyundai Santa Fe? Overview If you're in the market for a Hyundai SUV, you've come to the right place. 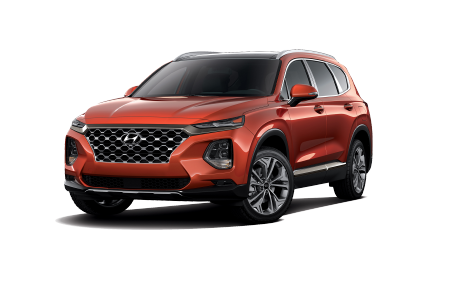 At Dean Team Hyundai in Ballwin, MO, you'll find a wide selection of competitively priced vehicles including the new Hyundai Sante Fe, a family-friendly SUV capable of appealing to a variety of drivers. With excellent safety ratings and features, you can trust the Hyundai Sante Fe will keep your family safe, while its affordable base cost and class-leading warranty reduce budget strain and spare you from unexpected auto part expenses. 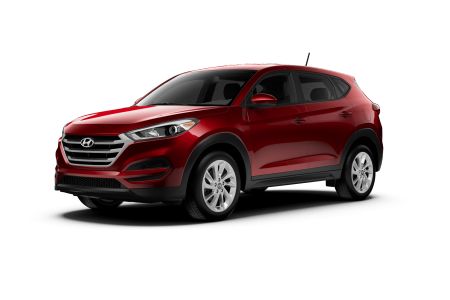 Its fuel-efficient engine also makes the Hyundai Sante Fe a smart pick if you're planning your next road trip or you have a long commute to work. Like what you hear? Just call our Hyundai dealership or stop by our showroom in Ballwin, MO to schedule a test drive! Why Us? At Dean Team Hyundai, we're committed to providing you with a straight-forward and enjoyable purchasing experience. 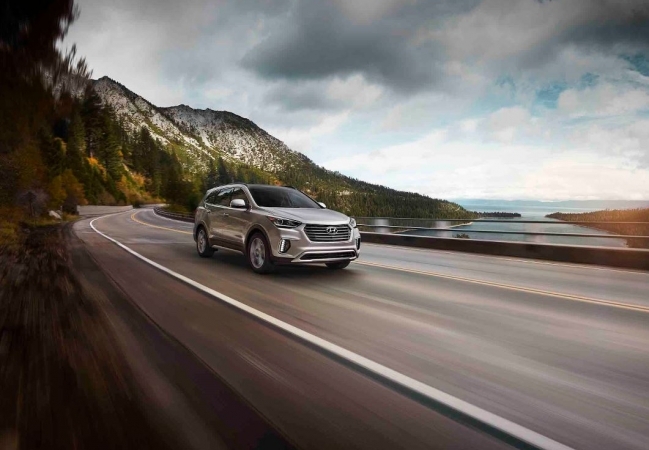 With the help of our knowledgeable sales associates, we're confident that we can help you track down the ideal vehicle for your needs, whether it's the Hyundai Sante Fe or one of our pre-owned vehicles. To learn more about what our Ballwin, MO Hyundai dealership has to offer, you can use our convenient CarFinder tool or contact us and a representative will gladly assist you. We hope to hear from you soon! Every responsible driver should know that proactive auto maintenance plays an integral role in the long-term performance and safety of your vehicle. Not to mention, regular auto service will save you the hassle and expense of major car part replacements and repairs down the road. At Dean Team Hyundai, we make it easy to stay on top of your oil changes, tire rotations, and other Hyundai service needs with our flexible hours and dedication to timely, reliable service. You can book an appointment right now at our auto service center in Ballwin, MO by simply calling our service line or filling out our appointment form. See you soon!